FirstClass - SOS Safety International Inc.
Chemguard First Class is a non-corrosive, non-toxic, biodegradable Class A foam concentrate. When mixed with water in the correct proportion, it changes the properties of water. Fully Qualified within Canada for CL215 and CL415 Fixed-Wing Air Tankers. Suitable for use through medium expansion nozzles on Class “A” or contained Class “B” flammable liquids. 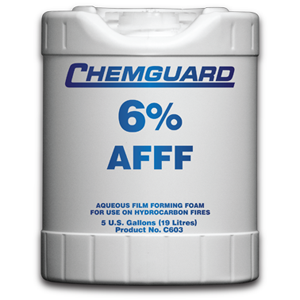 The Forest Service Standard tests the agent at dilution rates of 0.1% to 1.0% for use on Class “A” fuels. 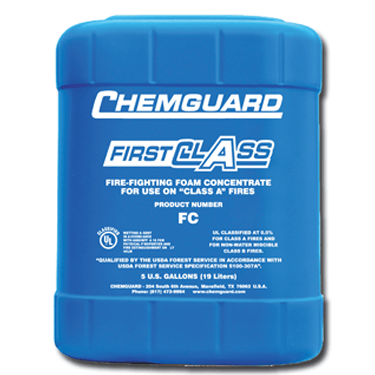 First Class combines excellent wetting characteristics with great foam formation for superior effectiveness on Class “A” fires. Use in ground trucks, CAFS Sytems, helicopter and fixed wing aircraft with buckets, scooper, and tanks. Contains no hazardous materials. NFPA 18 provides for performance testing on Class “A” fuels as well as Class “B” fuels. First Class has been tested at 0.5% as wetting agent. 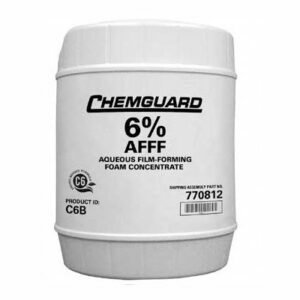 If kept in the original unopened and airtight Chemguard supplied container and stored within the temperature range 32ºF-120ºF (0ºC – 49ºC), a shelf life of 20-25 years can be expected. 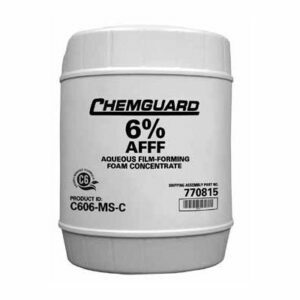 When stored in other than the manufacturer’s supplied container, check with Chemguard for storage guidelines. If frozen during storage, thawing will render the product completely serviceable. Note: It is not recommended to pre-mix Class “A” concentrate with water for long-term storage. FCP 5-Gallon Square Pail / 19 Liters 45 lbs. FCD 55-Gallon Drum / 208 Liters 495 lbs.